Welcome to our elearning site which provides vital information to explain advanced life support in a simple and direct way, providing you with the knowledge and confidence to successfully achieve your advanced life support competency assessment and gain advanced life support certification. The elearning site is also a valuable resource for you to access throughout the year as a reminder or update whenever you need it. We all have different learning styles and our elearning site aims to cater for all learners providing information to read, hear and see, before you have to complete your skills assessment and theory exam. The critical information provided is current and comprehensive, and readily available for you to access. 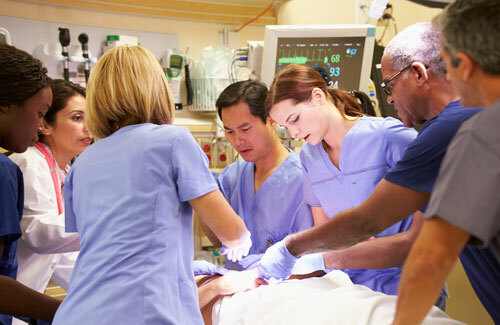 Our elearning programs prepare you for advanced life support certification, learning at your own pace, in your own time, repeating specific learning sessions as often as you need to. Research reveals knowledge and skills begin to decay within 3 to 4 months after training, however with frequent review, knowledge and skills will increase and your confidence and ability in an arrest will also improve. It is now even easier for you to keep up-to-date, maintain your knowledge and implement current best practice in resuscitation through accessing our elearning programs. Once you subscribe to one or both of our elearning programs, you will have ready access to the latest information in advanced life support science and practice throughout the year. You will be able to update, refresh and stay informed about specific aspects of resuscitation whenever you need it, anywhere you have internet connection. You may just wish to access the critical information in relation to advanced life support and not attend the assessment component, and you are most welcome to do so. 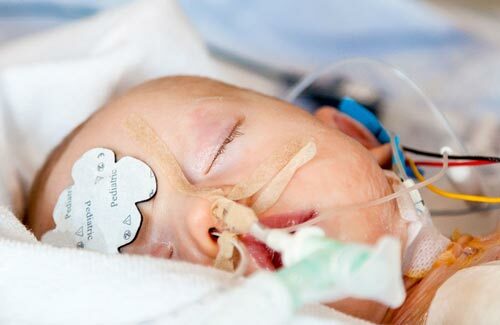 The cost for either the Adult Advanced Life Support or Paediatric Advanced Life Support subscription is $129.00 each, or you can package your subscriptions and access both the Adult Advanced Life Support or Paediatric Advanced Life Support programs for a reduced packaged rate of $219.00. Up-do-date information on the latest science in resuscitation. Video simulations of clinical scenario management demonstrating the advanced life support algorithm, presenting correct treatment pathways. Video demonstration of basic and advanced airway management techniques. Video demonstration of intraosseous (IO) access with various devices. 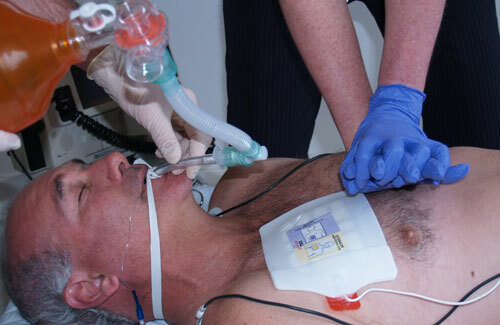 Numerous advanced life support review questions and practice examinations. Achieve your Advanced Life Support Certification stress free with confidence. By progression through our elearning programs you will have access to everything you need to achieve your advanced life support certification and feel more confident. There are a total of 28 videos across both the Adult Advanced Life Support and Paediatric Advanced Life Support sites. A small example of these videos is provided below – just a small snippet of what you will see. Once you have completed the learning material through the elearning program, you can then register with us to complete your ALS or PALS competency assessments and theory examination to achieve your credentialing and gain your certification. There is an additional cost of $220.00 if this is your first ALS or PALS credentialing course. For ALS or PALS first timers, the duration of the assessment is 4½ hours, as there is practice time allocated prior to the assessment being conducted. If you require ALS or PALS recertification only, there is an additional cost of $110.00 for your ALS or PALS Recertification assessment and examination. The ALS or PALS Recertification assessment has a duration of 2½ hours. The competency assessment sessions and theory examination is conducted face-to-face with one of our experienced Education Consultants, you just need to book in when you are ready to complete your credentialing. Alternatively, you may choose to complete your ALS or PALS credentialing through your local facility, by your in-house assessor, having gained vital knowledge through the elearning program. Note: We have opted not to have automatic renewal of your subscription, so your subscription will expire automatically at the end of your 365 days subscription period. There are no extra charges. We do not want you to have any unexpected expenses showing up on your credit card statement. Should you want to have continued access to this vital information and stay up-to-date, simply renew your subscription on expiry and you will again have instant access to this valuable learning resource.